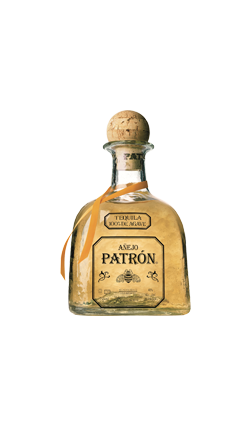 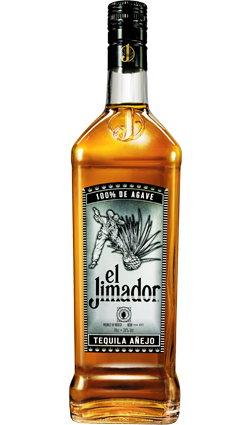 A tasty gold tequila, this was produced in the Los Altos region in the Jalisco Province. 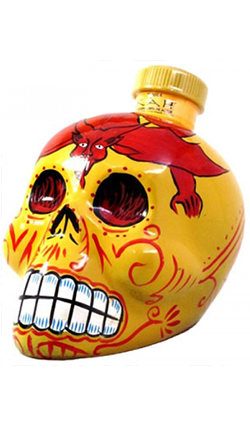 A tasty gold tequila, this was produced in the Los Altos region in the Jalisco Province. 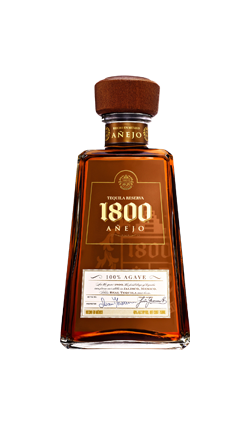 The distillery is family run, and the tequila is made from Mountain Blue agave plants which have been aged for between 8 and 10 years.